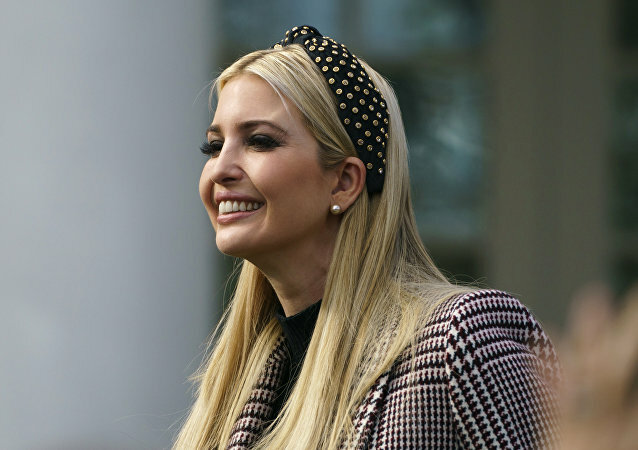 The president’s daughter said that she's happy with the work she is doing, adding that the new head of the World Bank will do an “incredible job”. 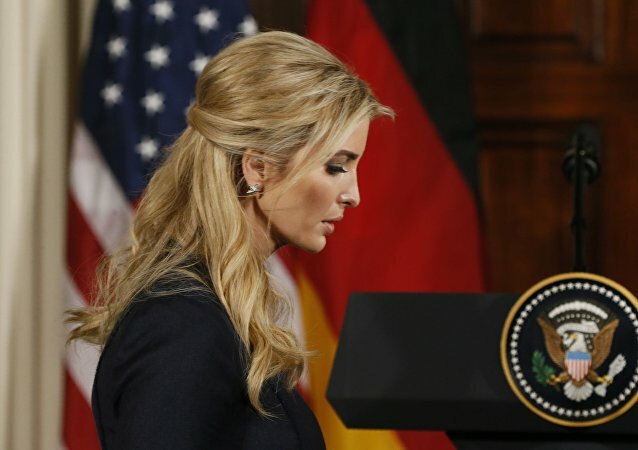 Ivanka Trump has confirmed she turned down the job of World Bank president when her father asked if she was interested. An ordinary "slice of life" picture posted by Ivanka Trump on Instagram somehow led to an intense discussion on her father's immigration policies erupting in the comments section. 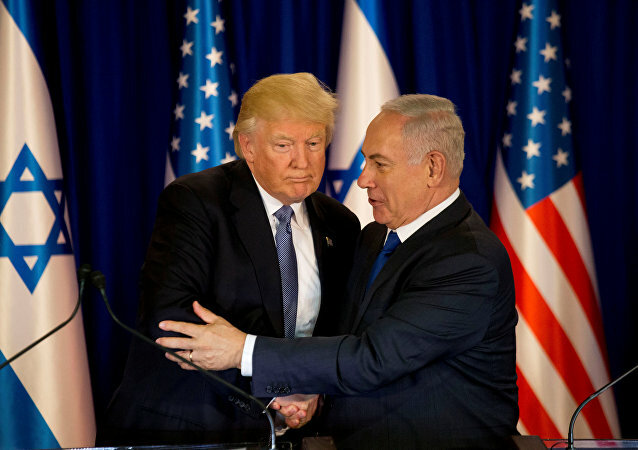 The fallout from Huffington Post editor-at-large Vicky Ward's controversial new book 'Kushner Inc' continues to roll in, with its claims, dismissed by an Ivanka Trump spokesperson as "fiction," continuing to make waves online almost a week after its release. 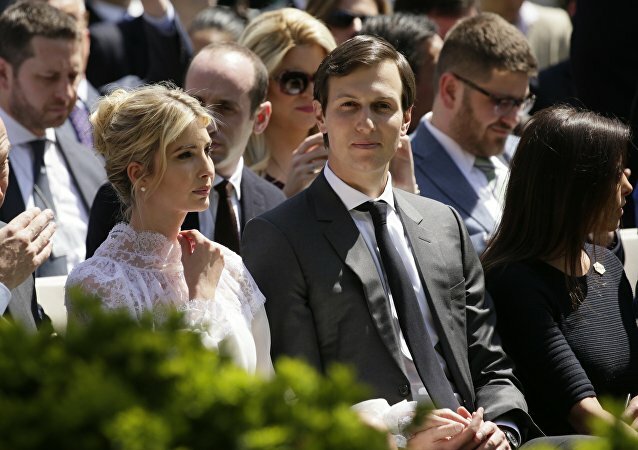 Jared Kushner and Ivanka Trump are volunteering as senior advisers to Donald Trump, which some critics say circumvents federal restrictions on the employment of relatives. 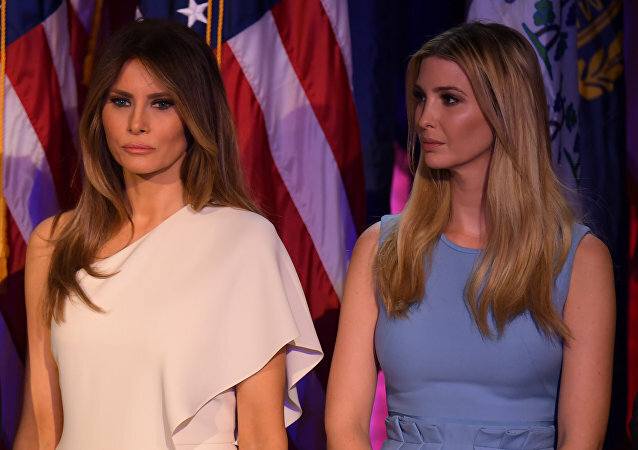 Despite the initial plans, Ivanka and Jared have outlasted them, remaining in the presidential administration and even progressing in their civil service as White House aides. 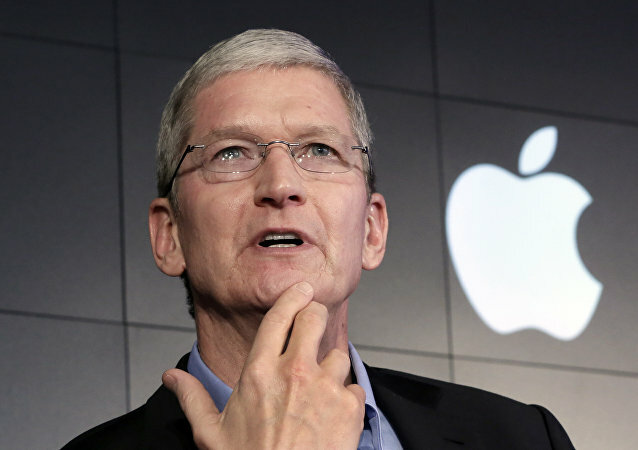 Although Cook didn’t appear to react in any way to the President’s words after Trump referred to him incorrectly as "Tim Apple”, the tech giant CEO is clearly leaning into the joke.